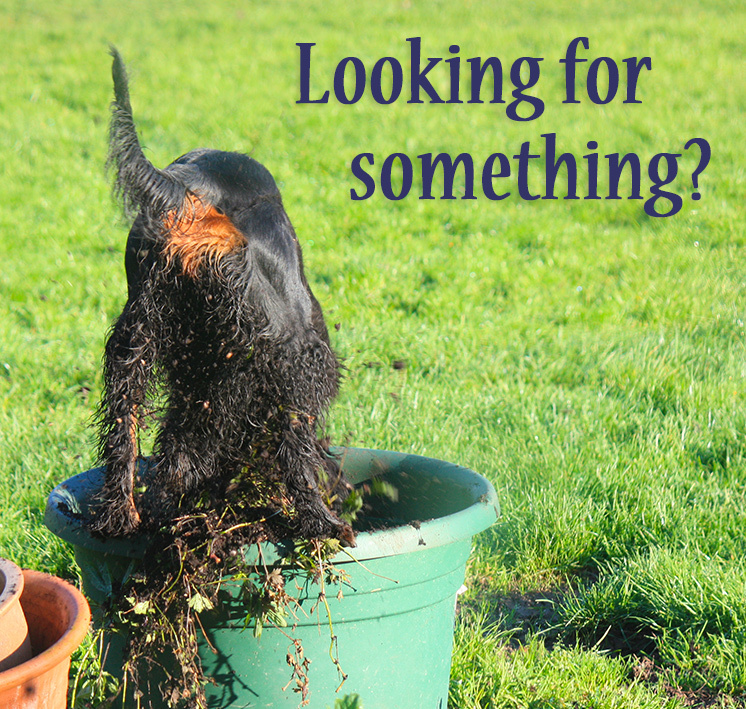 At Learning About Dogs we held a range of courses to purposely develop clicker training skills. It was not easy to define what was a beginner’s class and what was more advanced. 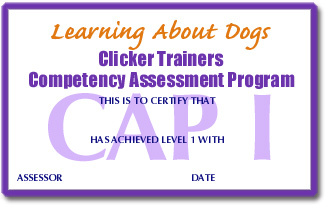 The CAP system was introduced as a clear curriculum of developing skills for any clicker trainer.